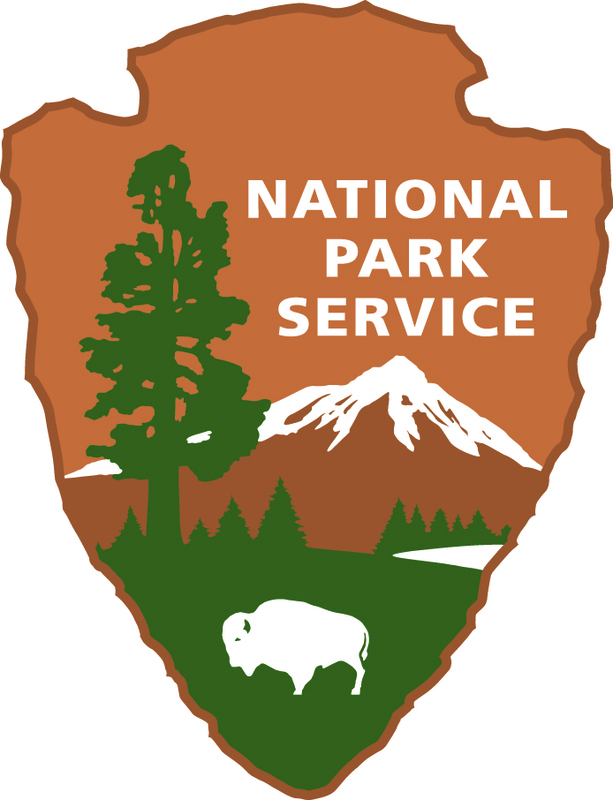 The Golden Gate National Recreation Area holds one of the largest collections in the National Park Service, with a total of nearly 6.5 million items in four disciplines: Archives, Archaeology, History, and Natural History. Materials document the San Francisco Bay Area’s extensive history on both sides of the Golden Gate Strait from the early prehistory of native tribes, through the military presence of three nations, to the events and decisions that shaped the culture of San Francisco and its surrounding areas. The park is so rich it supports 19 distinct ecosystems with more than 2,000 plant and animal species. Go for a hike, enjoy a vista, have a picnic, or learn about the centuries of overlapping history from California’s indigenous cultures, Spanish colonialism, the Mexican Republic, United States military expansion, and the growth of San Francisco. All of this and more awaits. Get out and find your park.